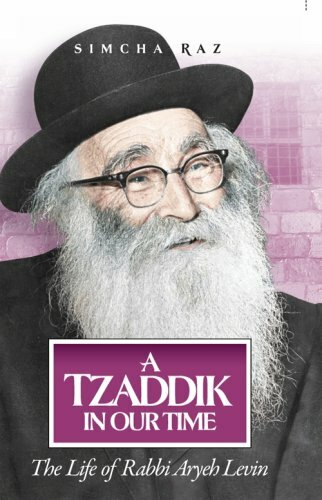 "A giant of the spirit, a hero of the heart -the astonishing story of Rabbi Aryeh Levin has captivated generations of readers. Undeterred by danger and destruction, and despite terrible personal tragedies, Reb Aryeh, as he was affectionately called, tended to prisoners on death row, lepers, and the downtrodden. With his signature smile and warm handshake, he brought love and light to even the darkest of spirits; his legendary kindness uplifted his generation. Since it first appeared in 1976, this unforgettable biography has uplifted the hearts of readers worldwide, and this newly revised edition is ready to inspire a whole new generation of readers."